기사요약: 3년째 진행 중인 예맨 내전으로 549명의 난민들이 말레이시아를 경유해 제주에 입국했다. 현재 난민 신청을 위해 제주에 체류 중인 이들은 486명이다. 이들이 제주도를 선택한 이유는 무비자로 입국 가능한 지역이며 안전한 곳이라는 인식 때문이다. 예맨 난민들은 제주 외에 다른 지역으로 이동할 수 없다. 생명의 위협을 받는 전시 국가 예맨에서 온 이 난민들을 인도주의적 차원에서 받아들여 돌봐줘야 한다는 사람들도 많지만, 난민 신청 허가를 반대하는 목소리도 크다. When the in-flight announcement said that the plane was landing on South Korea’s Jeju Island, Hane felt a sense of relief for the first time since he fled his warring home country, Yemen, in May 2016. 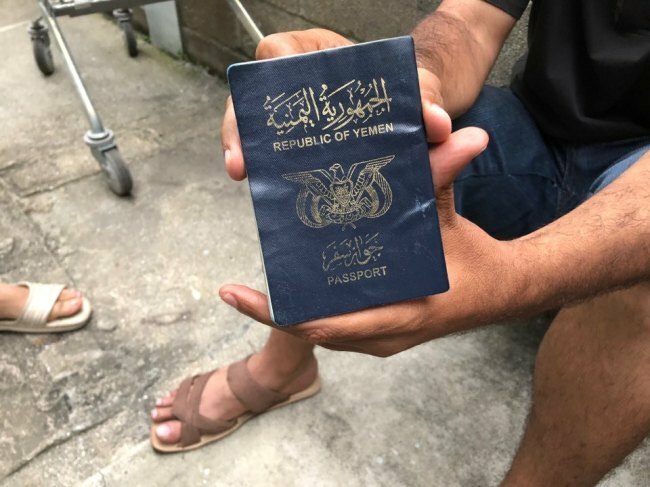 Hane, who was formerly a journalist with Yemen’s biggest daily, was subjected to excruciating torture and narrowly escaped death before fleeing to Egypt, and then to Malaysia and finally to Jeju. The sensation of a gun pressed against his head is still sharp, as if it happened yesterday, he said. His last wish, he says, was to be shot, not beheaded. As he took his first steps into Jeju International Airport, he knew his life would not be in danger because it was “normal” to be safe here in South Korea. But at the same time, he was at a loss. 기사요약: 오는 7월 1일부터 실시 되는 주 52시간 근로제도를 앞두고 김동연 부총리 겸 기획재정부 장관이 올해 말까지 단속보다는 제도정착에 힘쓰겠다고 밝혔다.